European softwood lumber exports to the USA continued to rise in 2018, although the pace of growth was significantly lower as compared to the previous year. Thus, from January to November 2018, European shipments to the US increased by 27 % (up to 3.6 million cubic meters). In January-November 2017, softwood lumber deliveries from Europe to the US were up by 77% as compared to the same period of 2016. 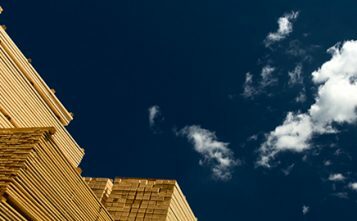 In January-November 2018, US's main source for European softwood was the Netherlands with 1,66 million m3 and a share of 51 percent of the overall American imports from Europe. Germany came second with 787 thousand m3 and a 52% increase yoy. Significant growth rates were registered in U.S. imports from Austria (+204%) and Romania. 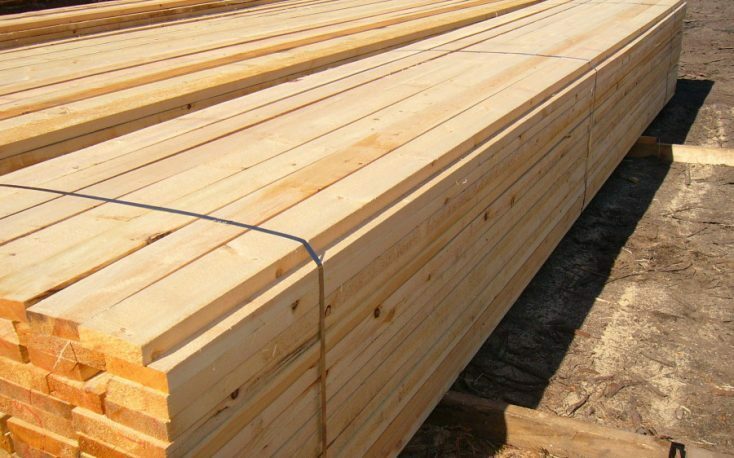 Even if the US has only a minor share of all EU softwood lumber exports, the prospects are encouraging: the low domestic demand in recent years determined the European sawmills to search for other worldwide markets. This fact, combined with the encouraging housing recovery in the US and the quest for additional supplies of lumber, due to the softwood lumber trade dispute with Canada are strong reasons to believe that this upward trend will continue.